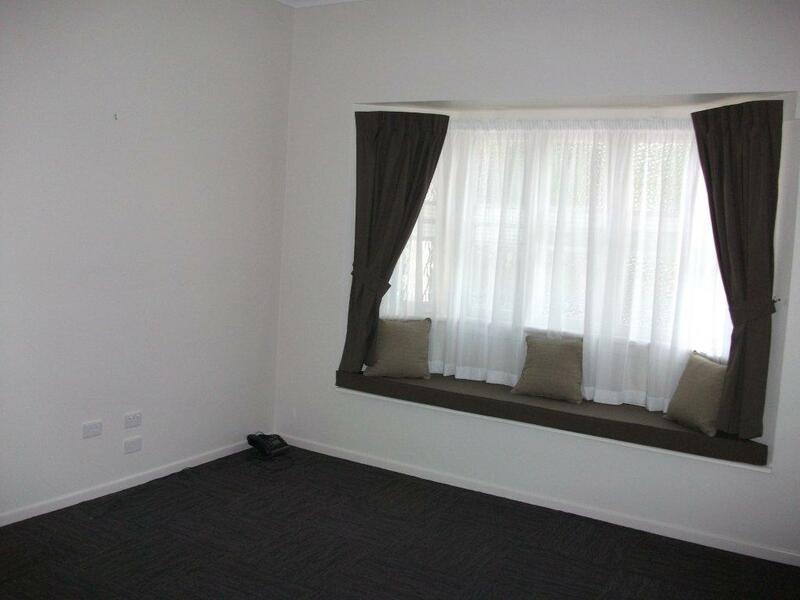 A well-appointed professional consulting rooms one with a beautiful bay window, are available at “Woongarra Suites” for sessional, weekly or permanent rental. The larger room would be suitable for education sessions or as a casual meeting room. Woongarra Suites is a refurbished, low set Queenslander, in a peaceful tree lined street just a short walk away from the Friendlies Private Hospital. This premise has not been affected by the 2010-11 or 2013 Bundaberg floods so is a prime location for those not wanting to interrupt their business. Included in the lease are a large shared waiting/reception room, staff room, dedicated off street car parking and access to secretarial support. Access to a procedure room can also be negotiated. The premise would be ideally suited for a visiting consultant, medical practitioner, acupuncturist, naturopath, massage therapist or similar. If you are interested in finding out more please email Denise at denise@fssc.com.au or call 0400216948.